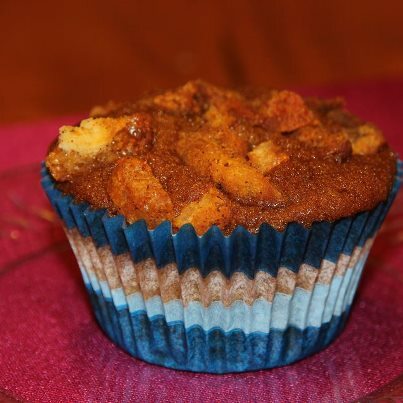 -- A CRACKLIN CUPCAKE???? Yes, indeed it is. Does it work? Well, you'll have to decide for yourself. However, in our opinion it certainly works better that you might think. With a delicious and moist sweet potato cake and a still-crunch cracklin top, these are a cake we look forward to sampling again and again. This cupcake recipe is new for me and I am sure to give a try making the cupcakes from the same way. It sure seems to be a good idea to try new and delicious recipes to make them.